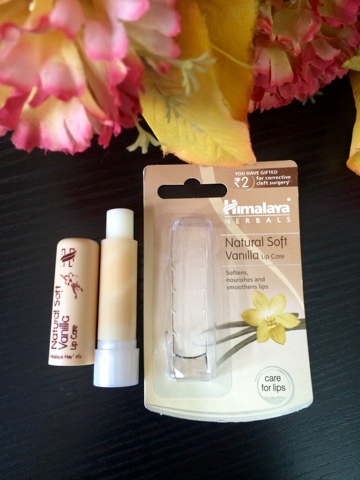 Hey guys... M back with a review of this amazing vanilla lip balm variant from himalaya herbals. 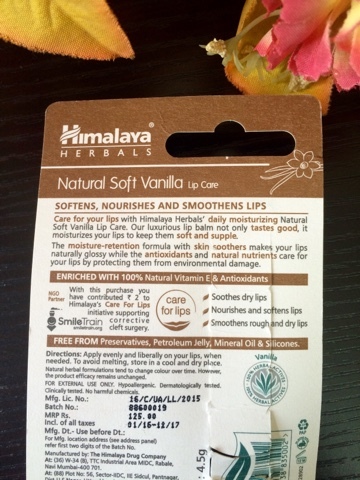 Himalaya has recently launched a wide range of lip balms and this is one of them. 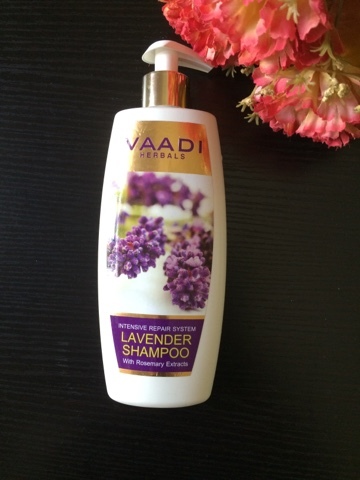 Price: Rs 125 which is quite affordable for an awesome product like this. My review: Honestly, i am loving this lip balm so much and am using this non stop since 15 days now. 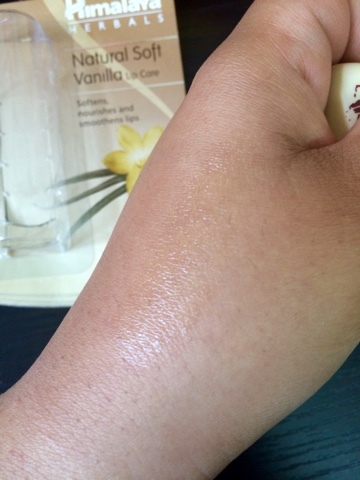 What i find great about the product is that it actually does what it claims. 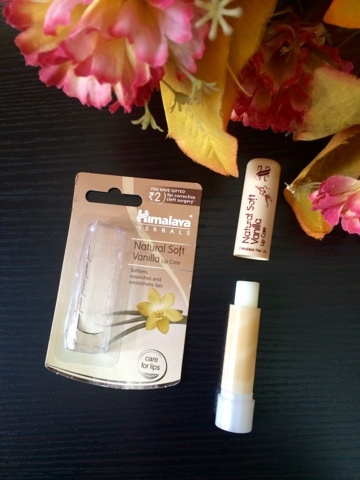 It does smoothen and nourish your lips instantly and keeps them hydrated. It has a very mild pleasing fragrance to it. It is not tinted and hence makes it an ideal lip balm to be used under lipsticks or glosses or just when you do not want any colour on your lips. 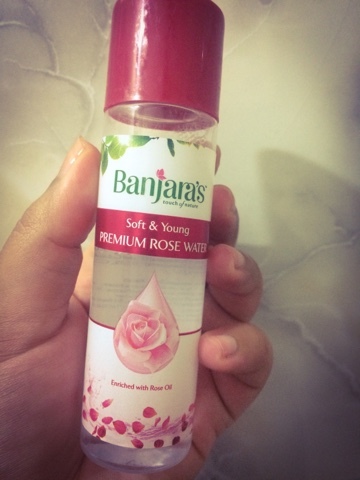 I rate it a 5/5 and the fact that it is free from preservatives, petroleum jelly , mineral oil and silicones is another big yay from my side. Also another great fact is that with every purchase , you contribute Rs 2 for supporting corrective cleft surgery which i find truly remarkable.